Matters falling under Sections 51 and 52 of the Wakf Act are also required to be decided by the tribunal and not by the civil court, the bench held. When the main question involved in the suit is whether the suit land is a Wakf property or not, it can be decided only by the Wakf Tribunal, and not by the civil court, the Supreme Court has held in Rajasthan Wakf Board vs Devki Nandan Pathak. 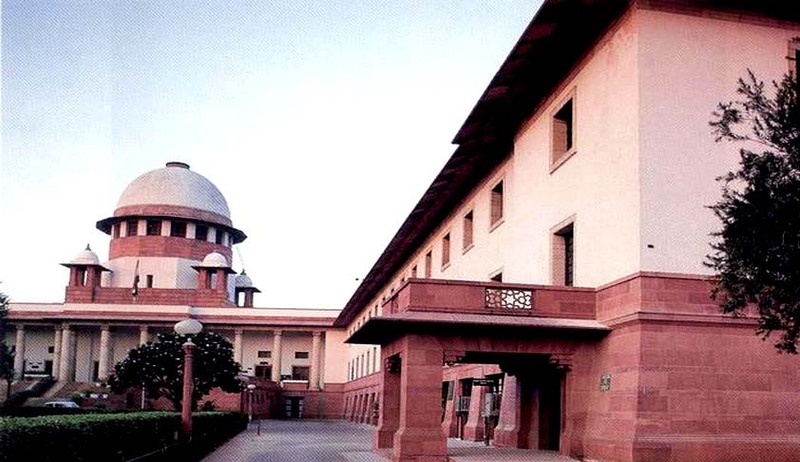 A bench comprising Justice AM Sapre and Justice RK Agrawal also held that matters falling under Sections 51 and 52 of the Wakf Act are also required to be decided by the tribunal and not by the civil court. The court has now remanded the matter to the high court for deciding the revision afresh on merits. In the instant case, the Wakf Tribunal, on a plea by Wakf Board, had granted permanent injunction in respect of the property in question and declared the sale deed executed in favour of the other party ‘null and void’. The high court set aside this order holding that the tribunal has no jurisdiction in the matter and on the ground that since no order was made by any authority under the said Act, the applicant before the Wakf Tribunal could not be said to be the person aggrieved also as contemplated in Section 83(2) of the said Act and hence the tribunal would have no jurisdiction to determine the issue involved in the suit. Relying on an apex court judgment, the high court observed that in so far as the relief of cancellation of sale deed is concerned, it is to be tried by the civil court for the reason that it is not covered by Section 6 or 7 of the Wakf Act.